Open until 7.30pm every night, our Liverpool Street Hairdressers has been described as â€˜the City of Londonâ€™s best kept hair secretâ€™! 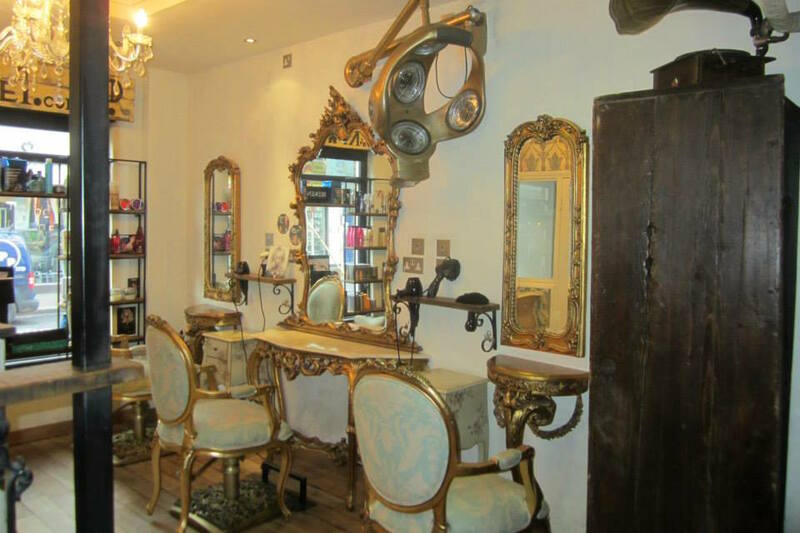 KIWe1 Hair & Beauty is a boutique hair and beauty salon based just off Bishopsgate in Liverpool Street â€“ right in the heart of the City of London. At KIWe1 our stylists are experts in both womenâ€™s and menâ€™s hair styling. KIWe1 now offers an extensive range of beauty treatments including; waxing, eyelash and eyebrow tinting, OPI manicures and pedicures, St Tropez tanning, Dermalogica skin analysis and facials for all skin types and de-stress muscle relief massage. We also provide several male grooming options, all carried out by an award winning senior therapist.